Diamond Platnumz seems to have opened a can of worms. 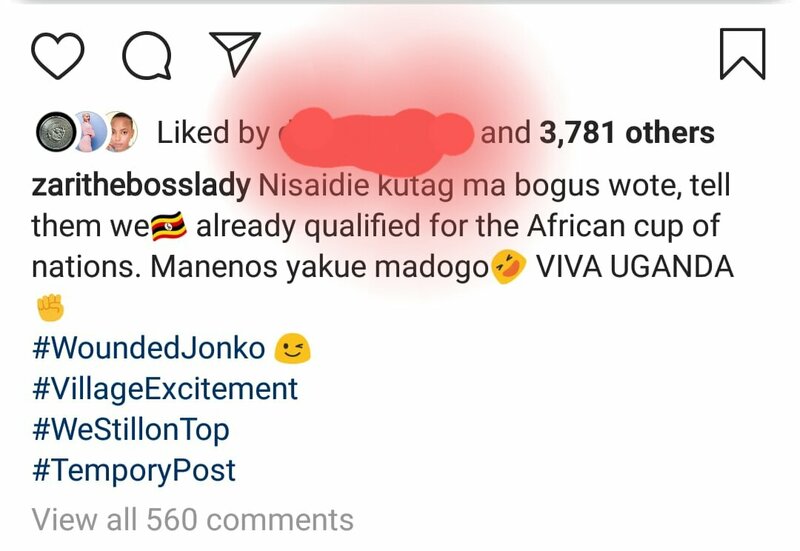 This is after he took to social media to mock the entire Uganda nation after Uganda Cranes (football team) was beaten 3-1 by Taifa Stars of Tanzania. In his post, Diamond Platnumz bragged how there was no way Uganda could have beaten them at their home ground. Hamisa Mobetto, Diamond’s ex also mocked the Uganda Cranes team by referring to them as boys. Nisaidie kutag ma bogus wote, tell them we Uganda already qualified for the African cup of nations. Manenos yakue madogo . Viva Uganda. The much-anticipated match was played at National Stadium, Dar es Salaam on Sunday. Tanzania qualified for the Africa Cup of Nations finals for the first time since 1980. The three goals were scored by Simon Msuva, Erasto Nyoni, and Aggrey Morris. 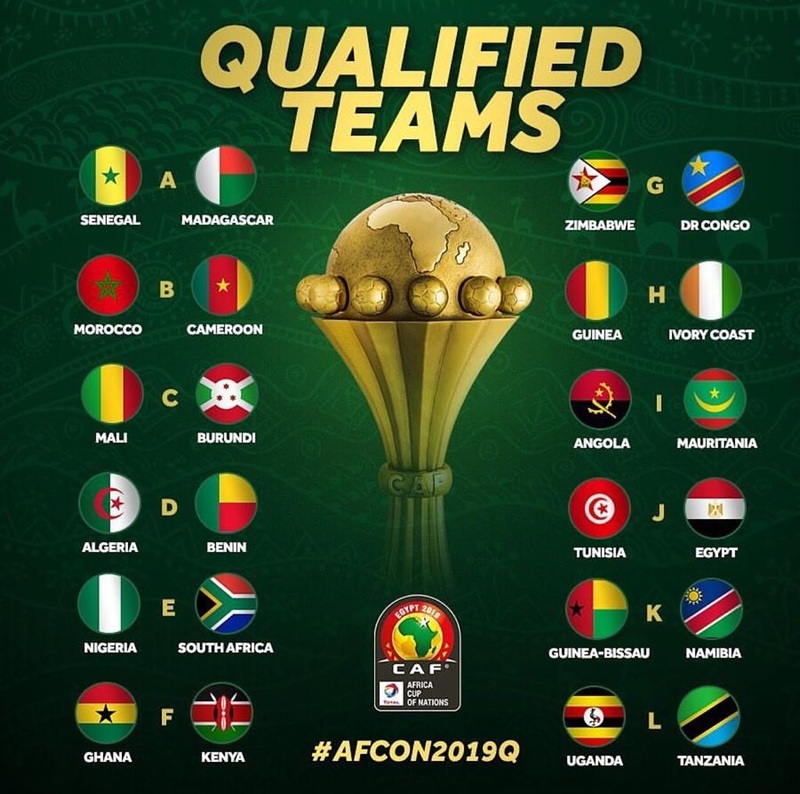 Tanzania was in Group L together with Uganda, Lesotho and Cape Verde. Kenya, Tanzania, Burundi, and Uganda will represent East Africa at the finals in Egypt. The post Zero chills! 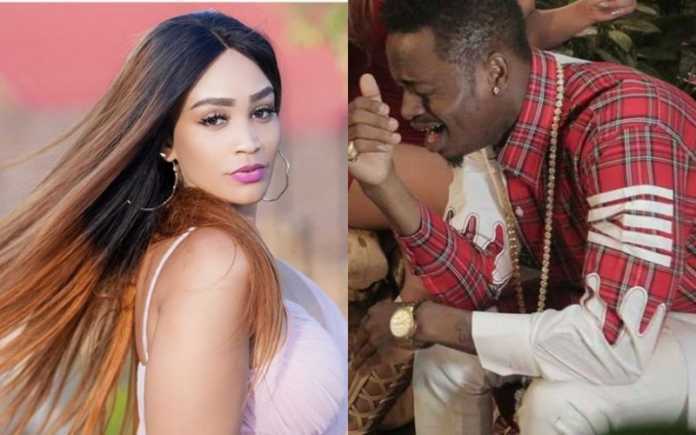 Diamond and Zari involved in online fight appeared first on Kenya News Alerts.